Auto manufacturers are currently offering dollop full of discounts on their range of models in order to gain the most out of the festive season. We have been bringing you detailed discount reports of all brands since the past few days. However today, we bring you a list of 10 cars which are available with most discounted rates. Take a look and decide if you are getting yourself a new set of wheels this festive season. The tall boy Wagon R is one of the most popular vehicle of its segment. 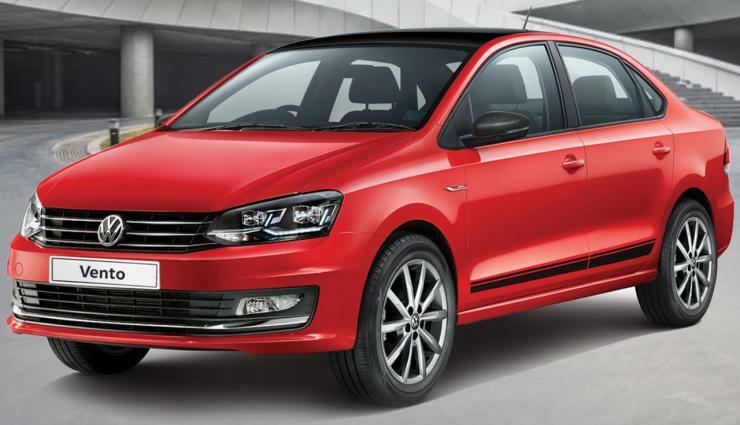 It will however be soon replaced by the upcoming new Wagon R. It is being offered with Rs. 55,000 off for the manual variants while the AMT equipped variants have an even higher Rs. 60,000 discount on the retail price. The CNG variants, on the other hand, is too being offered with a discount of Rs. 60,000. The exchange bonus stands at Rs. 30,000 for Manual/CNG variants and Rs. 35,000 for Automatic variant if the car exchanged is less than seven years old. Otherwise, the exchange price drops to Rs. 20,000 and Rs. 25,000 respectively. There is also a special corporate discount of Rs. 2100 on offer. The Grand i10 is a good alternative to the Maruti Swift and is currently coming at discounted rates. 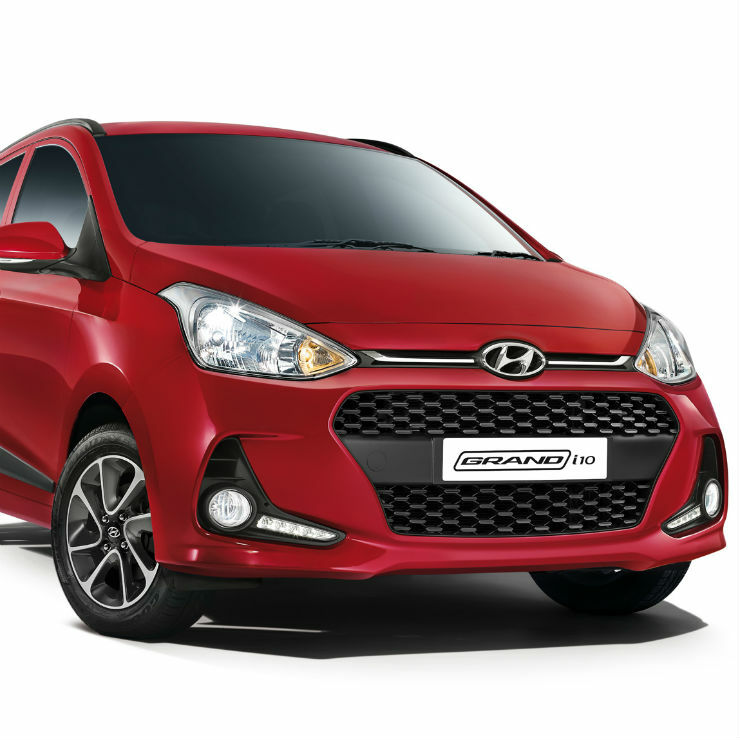 Hyundai is offering the Grand i10 hatchback with discounts of up to Rs 75,000. This includes Rs. 40,000 cash discount along with a Rs 20,000 exchange bonus on the petrol variants. The diesel variants get an extra Rs 10,000 in cash discount which brings the total discounts on offer to Rs 70,000. There is a corporate discount of Rs. 5,000 also on offer. The Hyundai Xcent is the compact sedan based on the Grand i10 hatchback. The South Korean manufacturer is offering the Xcent with discounts of up to Rs 90,000 this festive season. 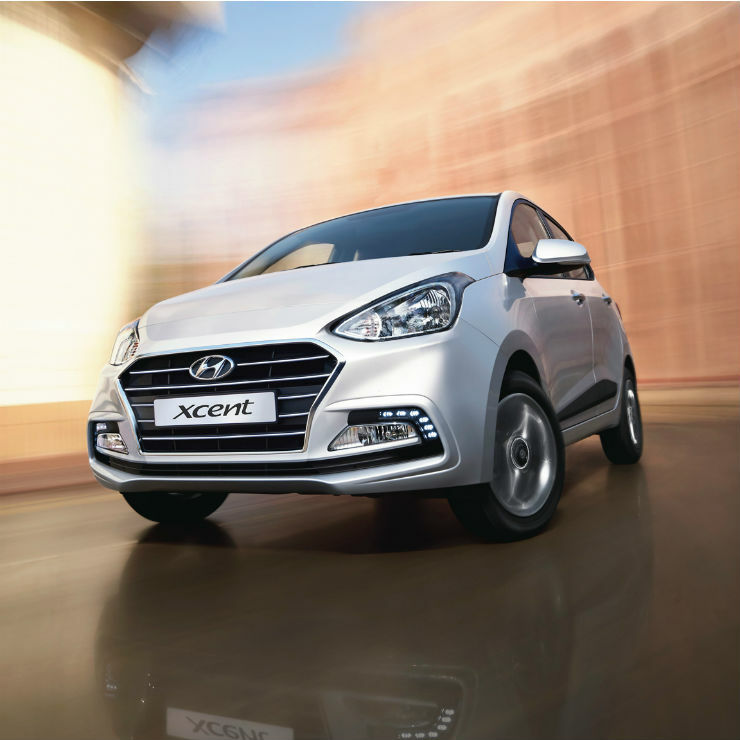 The offers on the Hyundai Xcent include a cash discount of Rs 40,000 and an exchange bonus of Rs 45,000. To top the package off, there’s also a corporate discount of Rs. 5,000 available. The Honda BR-V has the features of both an SUV and a crossover. The Japanese automaker’s answer to the likes of the Hyundai Creta, Renault Duster and Maruti Suzuki S-Cross is coming with big discounts this November. 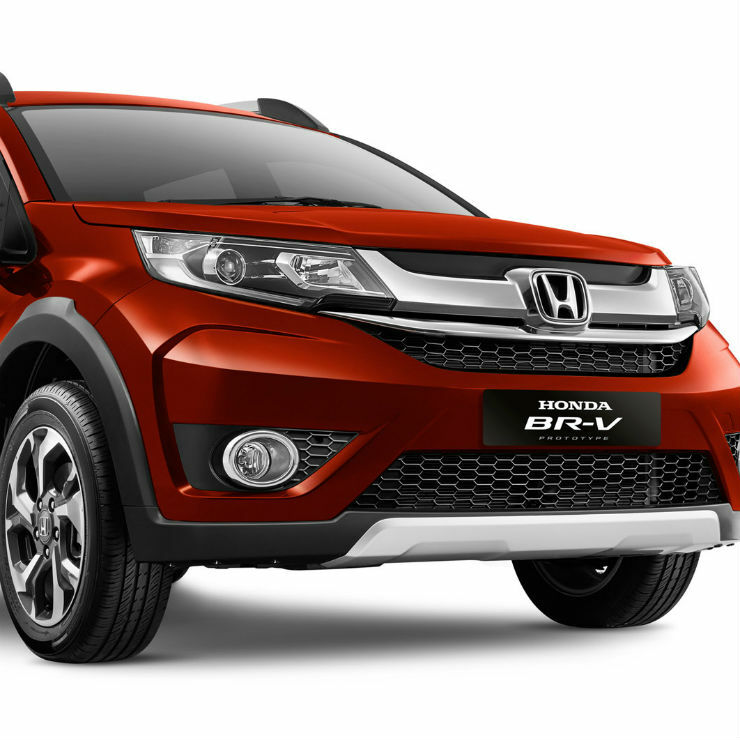 Honda is offering the BR-V to customers with benefits of up to Rs 1 lakh which include first-year free insurance along with an extra Rs 50,000 in an exchange bonus and accessories worth Rs 16,000. Volkswagen’s Maruti Suzuki Ciaz and Hyundai Verna rival is now now being offered with a Rs 60,000 cash discount and a Rs 40,000 exchange bonus. The offer is applicable on select variants and there’s also a Rs. 15,000 corporate discount on the sedan. This takes the tally to a huge figure of Rs. 1.15 lakh, making it a great alternative to the Honda City etc. 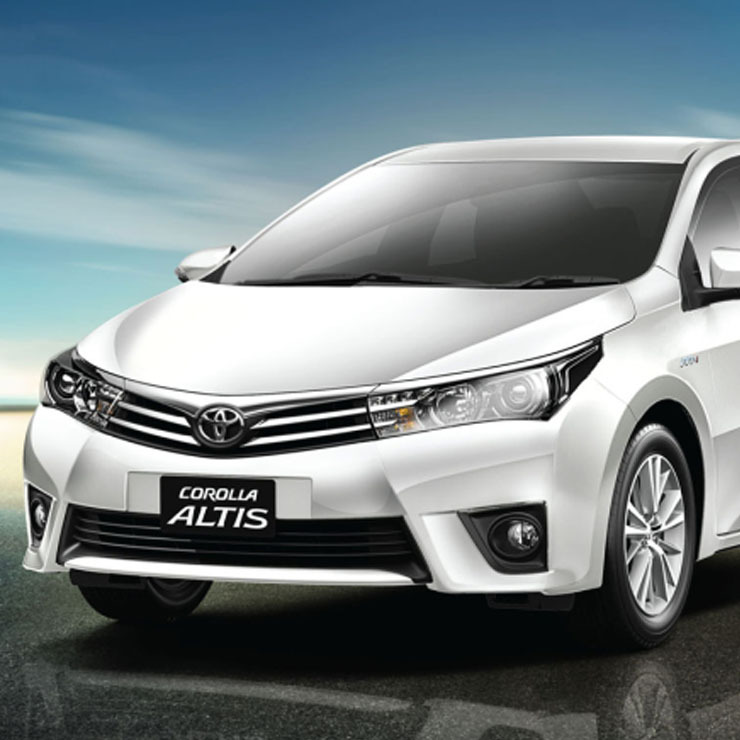 Toyota Corolla Altis is among the best-selling D-segment sedan of India. The Hyundai Elantra challenger is currently being offered with a big discount of upto Rs. 1 Lakh. This includes a cash discount of Rs. 35,000 along with Rs. 20,000 exchange bonus. Toyota is also giving away benefits to corporate employees with an additional cash discount of Rs. 45,000. 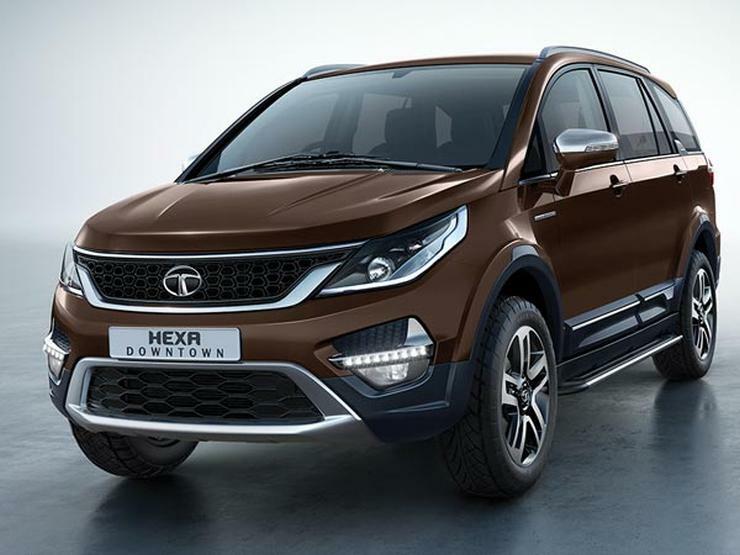 The Tata Hexa is currently the most expensive vehicle of the Tata lineup in India. 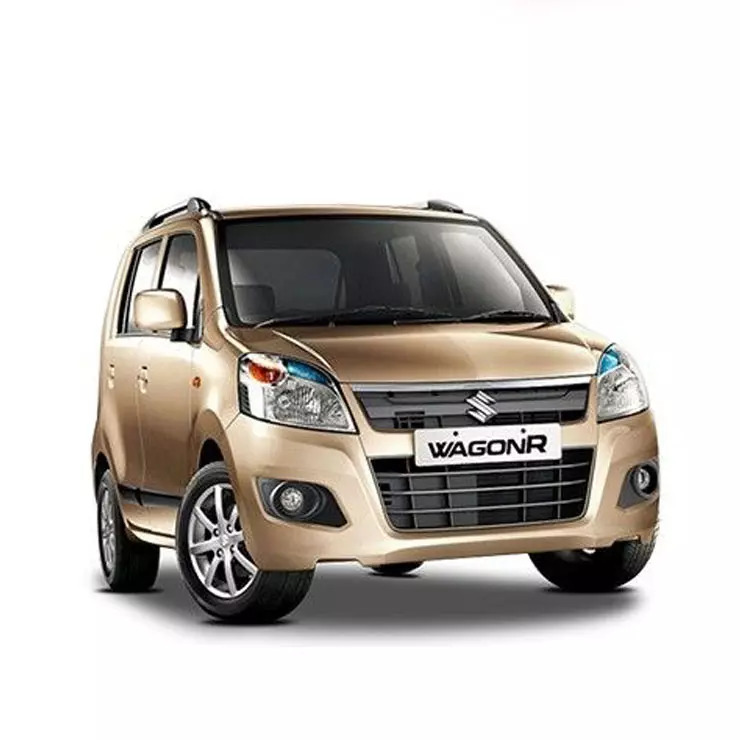 The seven-seater crossover is also on big discounts this season. The Hexa is currently available with a discount of up to Rs. 98,000. The discounts include free insurance for the first year on the vehicle and a massive exchange bonus. The Hexa is available in 4×2 and 4X4 variants and also gets an automatic variant. The Renault Duster has seen its golden days getting over and is now awaiting to be replaced by a newer version. Currently, the CVT transmission variant is offered with a special introductory price of Rs. 9.95 Lakh. Also, the 110 PS models are being given away with a free 1st year insurance along with a Rs 60,000 cash discount. The AWD variant, however, is not covered under this scheme. 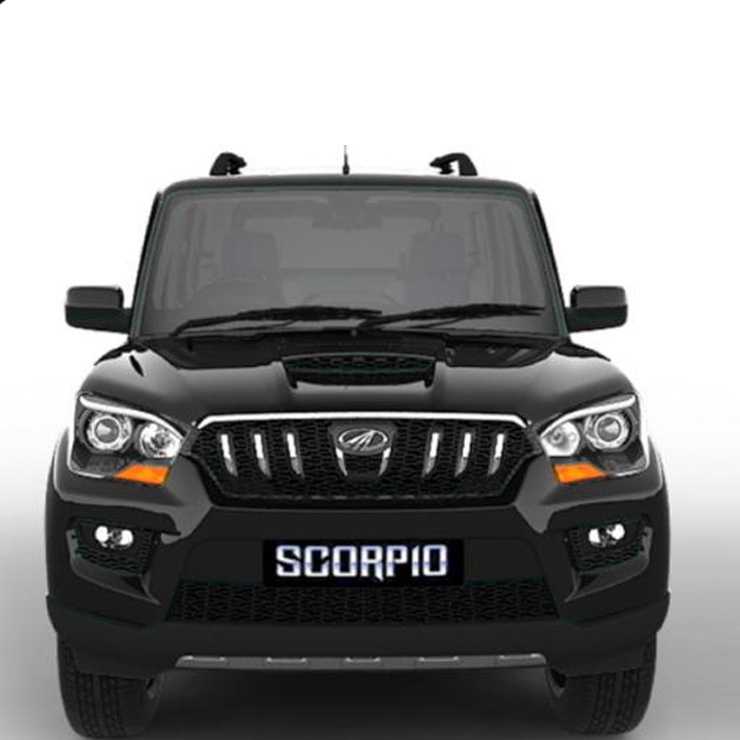 The Mahindra Scorpio is now one of the most recognized vehicle in India, thanks to its presence for more than a decade on our roads. The company is currently offering total benefits of Rs. Rs. 70,500 on the Scorpio. This includes Rs. 40,000 cash discount on S5, S7, and S11 variants. There is also an exchange bonus of Rs. 25000 and Rs 5,500 corporate discount, making the car an excellent value for money package. 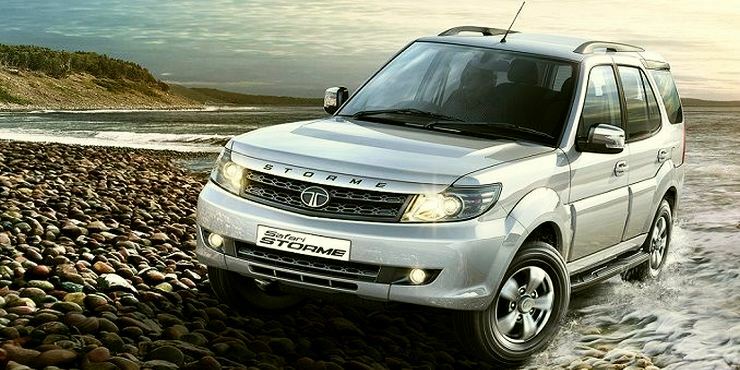 The Safari Storme has been running on discounts for a long time now. The Tata SUV is available with a 2.2-litre diesel engine that churns out two different outputs – 148 Bhp/320 Nm and 154 Bhp/400 Nm. The rugged SUV is currently available with a cash discount of Rs. 50,000 along with an exchange bonus of Rs. 25,000. There are many dealer end offers available too, depending on the place.